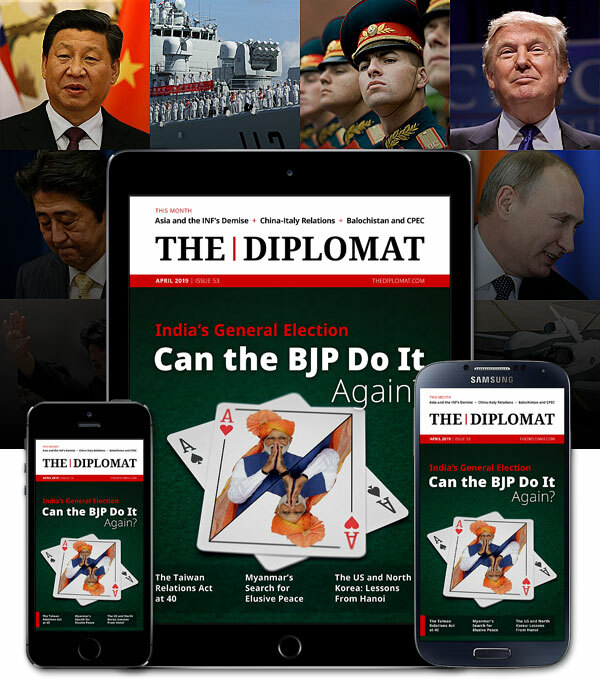 The Diplomat welcomes unsolicited articles and blog posts. If you are interested in writing for us, please fill out the form below. Preference will be given to original reporting and analysis, but we will also consider commentary. Please note that we only cover the Asia-Pacific. Please submit your article or pitch just once. Do not submit it to multiple editors.